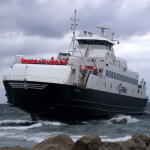 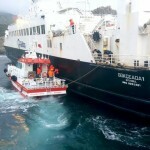 The 76 meter long ro-ro passenger ferry Gökçeada 1 ran aground just outside the port of Gökçeada. 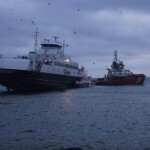 The Gökçeada 1 had departed from Kabatepe bound for Gökçeada with 199 persons and 39 vehicles when it ran aground off the breakwater. 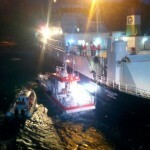 A tug and lifeboat were dispatched and found there were no injuries, damage or pollution released. 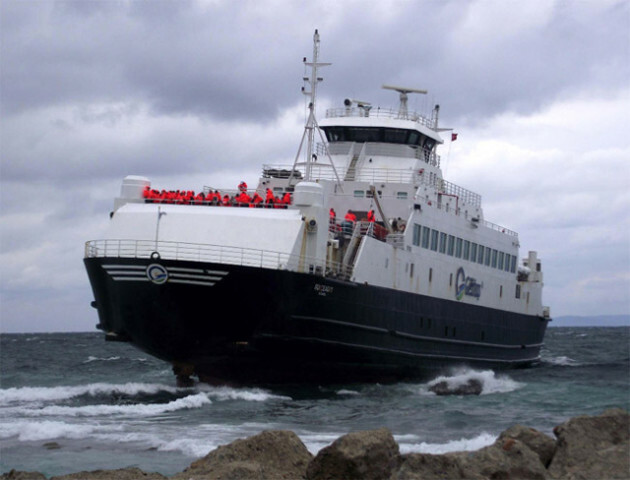 The lifeboat shuttled all 188 passengers on board to shore.